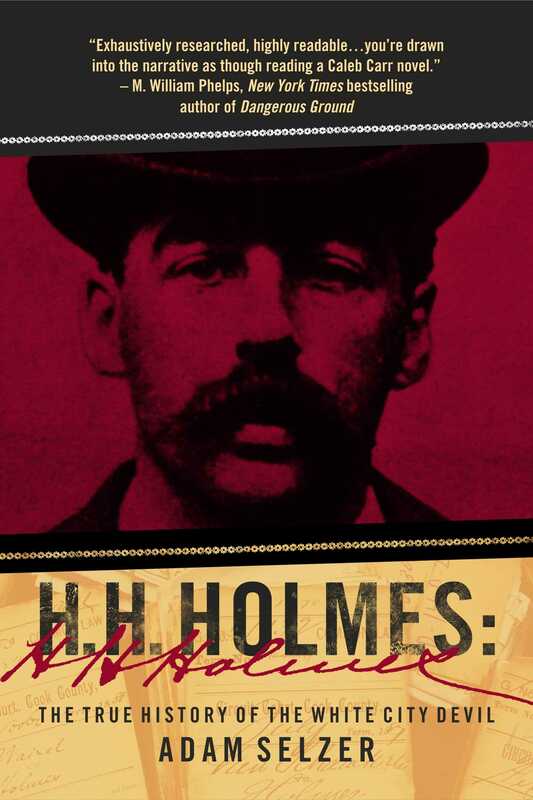 America's first and most notorious serial killer and his diabolical killing spree during the 1893 World's Fair in Chicago, now updated with a new afterword discussing Holmes' exhumation on American Ripper. H. H. Holmes: The True History of the White City Devil is the first truly comprehensive book examining the life and career of a murderer who has become one of America’s great supervillains. It reveals not only the true story but how the legend evolved, taking advantage of hundreds of primary sources that have never been examined before, including legal documents, letters, articles, and records that have been buried in archives for more than a century. Though Holmes has become just as famous now as he was in 1895, a deep analysis of contemporary materials makes very clear how much of the story as we know came from reporters who were nowhere near the action, a dangerously unqualified new police chief, and, not least, lies invented by Holmes himself. Selzer has unearthed tons of stunning new data about Holmes, weaving together turn-of-the-century America, the killer’s background, and the wild cast of characters who circulated in and about the famous “castle” building. This book will be the first truly accurate account of what really happened in Holmes’s castle of horror, and now includes an afterword detailing the author's participation in Holmes' exhumation on the TV series, American Ripper. Exhaustively researched and painstakingly brought to life, H. H. Holmes will be an invaluable companion to the upcoming Martin Scorsese and Leonardo DiCaprio movie about Holmes’s murder spree based on Erik Larson’s The Devil in the White City.